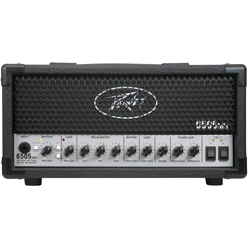 light, compact, full of features, and topped off with the most devastating tone for a mini amp in this price zone. Very solid construction, and full of features. The built in attenuator is fantastic and does not degrade the tone at all. Advantages: Built in attenuator to reduce from 20w to 5 or 1.
light and compact, makes it easy to move around. Disadvantages: Footswitch is kind of flimsy and cheap, but it works well. 20 watts is loud, and should be loud enough for band or live, but might not keep up with a second guitar player with a 100w head.